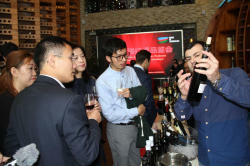 Azerbaijan, intending to regain its former glory in winemaking, plans to open a wine house in China, the world's second-largest economy, within the promotion of the ‘Made in Azerbaijan’ brand. 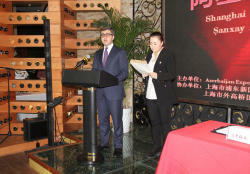 The relevant agreement was reached by the national export mission in Shanghai, organized by Azerbaijan Export and Investment Promotion Foundation (AZPROMO) with the support of the Ministry of Economy to promote the country’s brand. 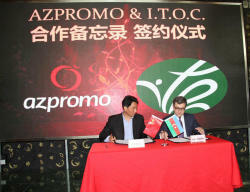 AZPROMO and Shanghai Waigaoqiao International Trade Operating Center Co., Ltd (ITOC) signed a memorandum of cooperation. According to the memorandum, the Azerbaijani side will lease a warehouse and a suitable place for demonstration of products from ITOC. 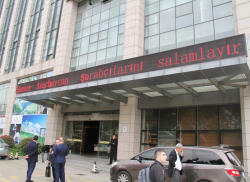 This territory will be called "Azerbaijan Wine House" and favorable conditions being created for Azerbaijani businessmen will allow entrepreneurs to present local products at a high level. ITOC also owns a chain of Direct Imported Goods (DIG) markets. The imported foreign products are sold at a high price there. At the next stage, Azerbaijani products are planned to be sold in the DIG markets. 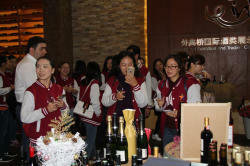 Last year, Azerbaijani companies agreed to deliver 500,000 bottles of wine to China. 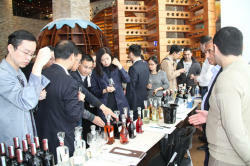 Nearly 10 wineries and vineyards are engaged in wine production in Azerbaijan and more and more countries such as China are showing interest in the national brandy. 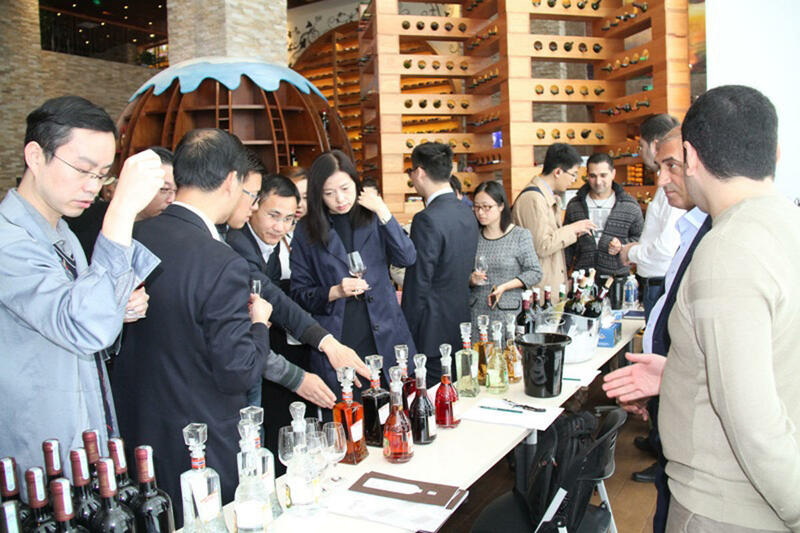 Recently, the country launched wine export to new markets such as Vietnam, Japan, South Korea, the U.S. and some European countries. Overall, the wine export of Azerbaijan hit $3.5 million in 2016. Today, Azerbaijan produces 20 million bottles of wine per year, while the annual production capacity of the country’s wineries is 100 million bottles. Five major wine-growing regions of the country are Shamakhi, Ismayilli, Gabala, Ganja, Tovuz. Local grape varieties in Azerbaijan include White Shani, Derbendi, Nail, Bayanshire, Gamashara, Ganja Pink, Bendi, Madrasa, Black Shani, Zeynabi, Misgali, Khindogni, Agdam Kechiemdzheyi, Tebrizi, and Marandi. Among the grape sorts used to produce Azerbaijani wine are Pinot Noir, Rkatsiteli, Pinot Blanc, Aligote, Matrassa, Podarok Magaracha, Pervenets Magaracha, Ranni Magaracha, Doina, Viorica, and Kishmish Moldavski. 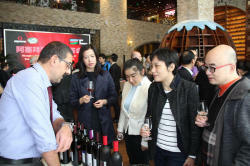 The government has devoted considerable effort to creating the Caspian Coast wine trademark and has invested heavily in advertising the brand outside Azerbaijan. The ministries of agriculture and economy are working to develop a wine culture program. The trade with China in January-July 2017 amounted to $775.9 million, some $340.64 million of which were export to this country, according to the State Customs Committee.